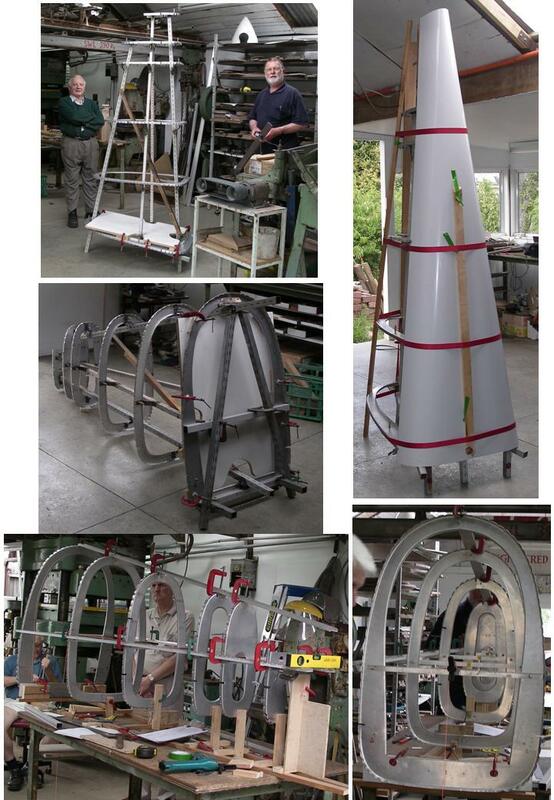 We have been making great progress on the rear fuselage and the wing ribs (photos below). My goal is to goal is to have proved the tooling and completed one aircraft by August 2009. I will then be in a position to supply complete kits on a months notice. As an extra project I am also providing a set of wing ribs by Christmas 2008. I enjoy receiving emails but very much prefer to chat on the phone. My home number of +61 35221 3505. My time zone is GMT +10 so please call during day light hours or in the evening.